Before any other part of Roma there was Roma Delicatessen. We pride ourselves on the finest imports from Italy and the finest home produce we can make. 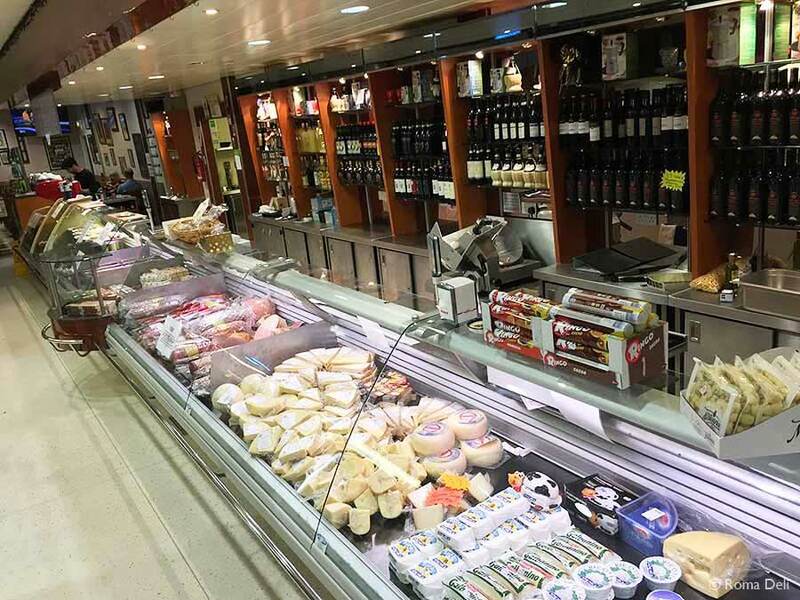 The deli sells a huge range of Italian produce from meats including Prosciutto, Pancetta, Mortadella, Bresaola and salami; cheeses such as Parmigiano Reggiano, Mascarpone, Ricotta, Provolone, Dolcelatte (Italian Blue cheese) and Pecorino; pasta in a wide variety of shapes and colours; antipasti including green and black olives, grilled peppers and artichokes; dolci including biscotti, amaretti, and panettone; jars and bottled goods; and a range of Roma’s own-brand products, including pasta sauces and ice cream. There is always someone on hand to help out if you need advice for recipes, we are always happy to help. Take a look at what’s on sale in the Deli on our Deli gallery page.